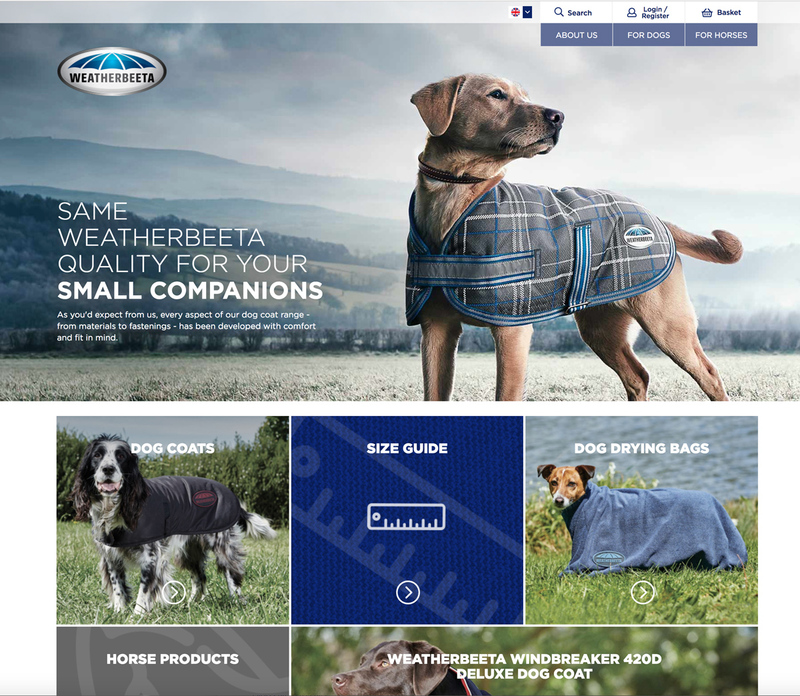 WeatherBeeta approached us to begin their direct sales eCommerce journey. 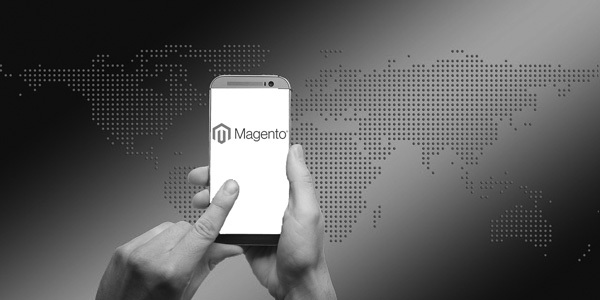 Having focused on selling exclusively through retail partners for the past 35 years, they identified the future will include selling direct to consumers and so they looked for a Magento development company that could help build their eCommerce site, support their design and development requirements going forward and ongoing marketing afterwards. 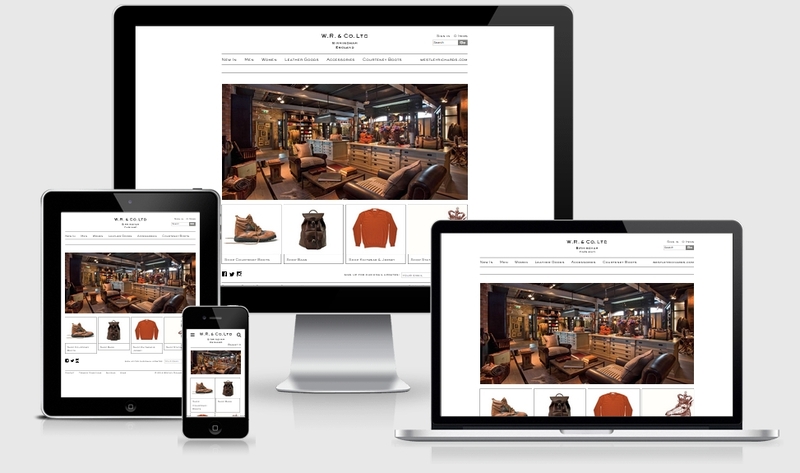 Plan, design, build and launch 3 new Multilingual, Multi-Currency Magento 2 sites for the UK, French and German markets. We kicked off the project with a discovery workshop, this involves getting together everyone with an interest in the site, from admin users of the site, marketing, merchandising and even customer support, and made sure everyone had a say, as well as a chance to give advice from their experience and help ensure we’ve covered all requirements and really understood how the business functions. 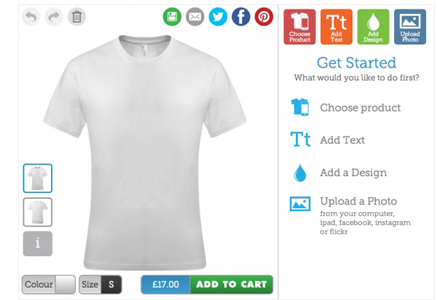 The site is built on the latest Magento 2 platform. We then developed custom modules and used carefully selected 3rd party modules for the site; balancing cost vs customised functionality, to get the right balance for a speedy development and ensuring it meets all of the business’ needs. Full Two way integration with Navision to facilitate the full order management process between the two systems. We integrated a returns management system to streamline the returns process, resulting in reducing admin staff workload and improved customer satisfaction. 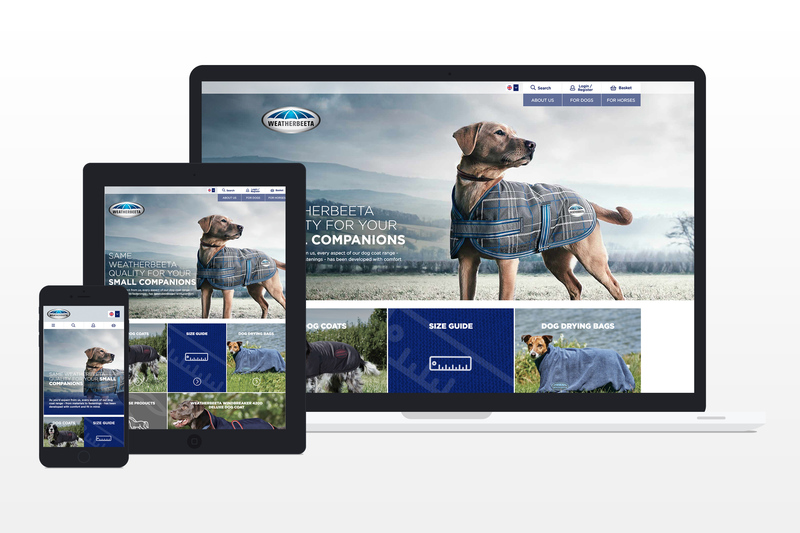 As customers love sharing pictures of their pets, we integrated Feefo review system with automated after sales emails with the ability to add images and videos of their purchases. 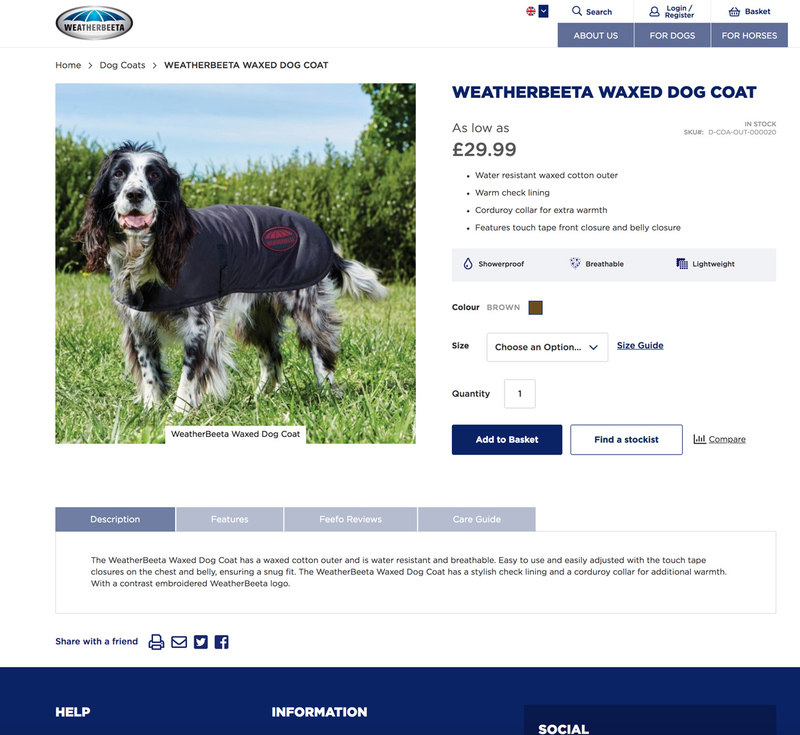 Keeping a good relationship with their existing brick and mortar retailers is important, so we give users the ability to find local stockists of WeatherBeeta products. WeatherBeeta needed the ability for users to register their products for their 2 year warranty, this gives them a valuable insight into the products customers are purchasing both online and offline. 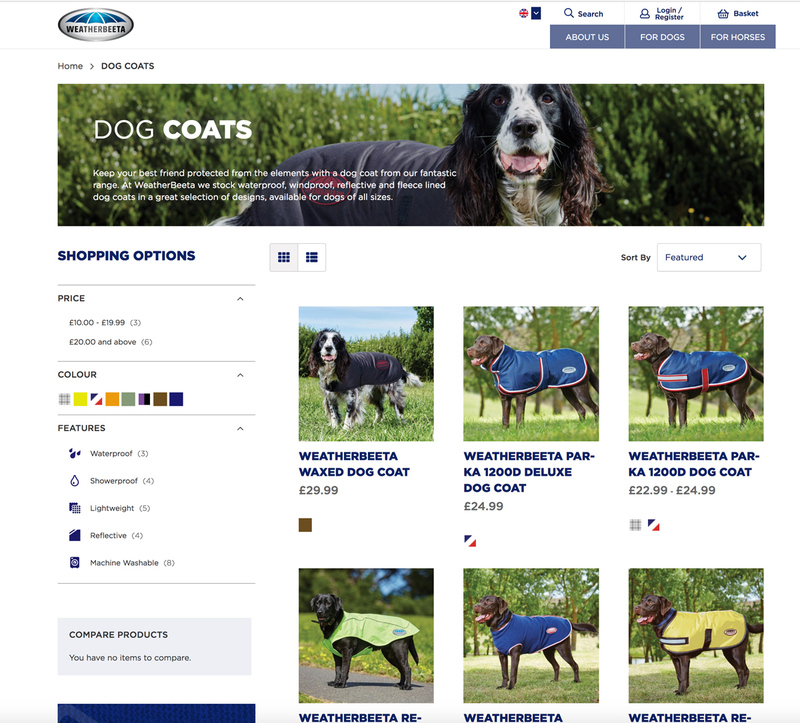 To reduce returns, it was important that customers purchased the right sized product, with some products available in 12 different sizes, we developed a tool to quickly identify the right size for their dog. Developing the sites is only half the journey. After launch we work alongside our partner agency OWB (https://www.owb.uk.com) to market the site across social platforms, with paid advertising and organic SEO.